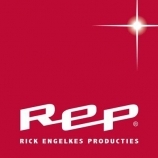 The Vereniging Vrije Theater Producenten (Independent Theater Producers Association) is a Dutch association that consists of eightteen theater and music producers. Together they account for circa 60% of the professional entertainment for the Dutch stage. The VVTP strives towards a productive collaboration between unsubsidized producers of theater, music, cabaret, musical, opera, and other stage entertainment. 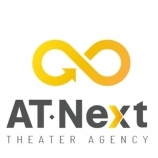 This Dutch association (VVTP in short) consists of eightteen theater and music producers, which together account for circa 60% of the professional entertainment for the Dutch stage. Since 2000, the VVTP strives towards a productive collaboration between unsubsidized producers of theater, music, cabaret, musical, opera, and other stage entertainment. The association expects this collaboration to have a stimulating effect of the development of extraordinary theater and music productions. 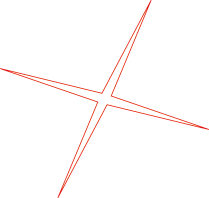 Furthermore, the association stands for collective interests of its members in areas such as legal regulations concerning terms of employment, social security, ARBO-policy, and payment of royalties. Quality and professionalism are important conditions for the activities of the members. Click on a photo to read the article. Er staan geen producties online die binnenkort draaien.